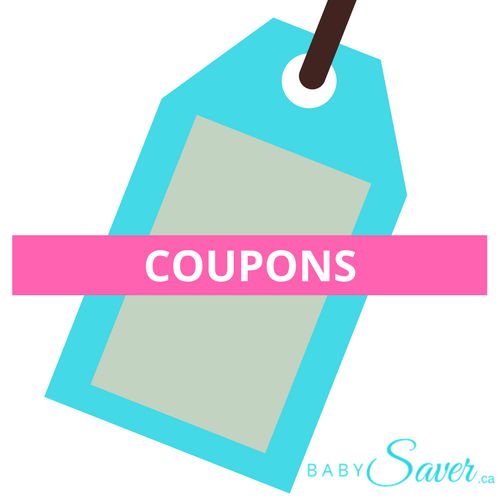 Save $3 on Huggies Diapers with Amazon.ca! Check it out here. Amazon.ca is your best best for diapers. So cheap and delivered to your door! Do you have a Prime Membership? If so, you save even more when you subscribe – 20% off!